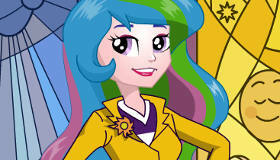 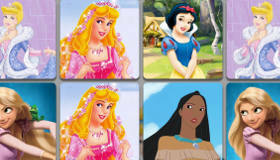 There’s princesses, and then there’s diamond princesses! 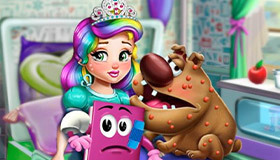 How to play the game "Diamonds Princess Barbie Game"? 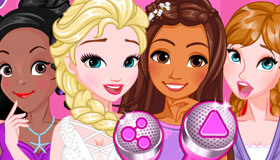 Barbie has always wanted to be a princess, but when the Queen of England invited Barbie to come and be a Diamond Princess for a day she couldn’t refuse! 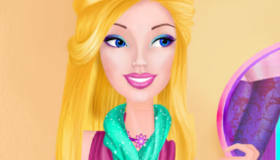 A diamond princess is just like any other princess except that they were a lot more diamonds and Barbie loves sparkle! 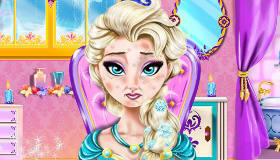 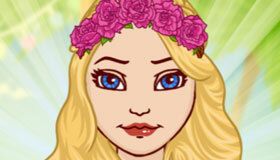 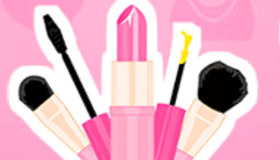 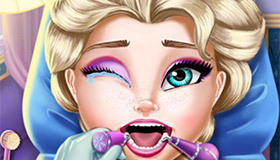 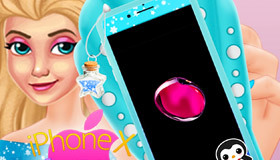 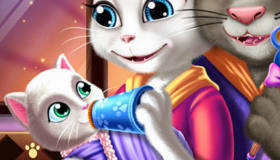 In this Barbie mobile game, dress up Barbie for her day as a diamond princess!